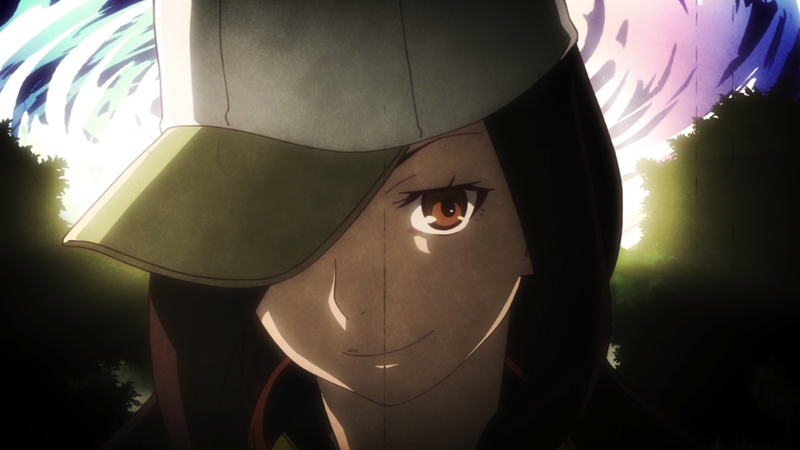 The Monogatari franchise is often incorrectly labeled as another harem where the male lead (Koyomi Araragi) saves a bevy of cute girls. Bakemonogatari starts this way, Nisemonogatari meanders, and it’s not until Monogatari Second Season that the series really begins unravel preconceived notions of the audience and in-universe characters. At the end of the long, emotionally-exhausting, and verbose journey, the series lays everything bare. Monogatari is not about saving others. It’s about saving yourself. And only you can save yourself. 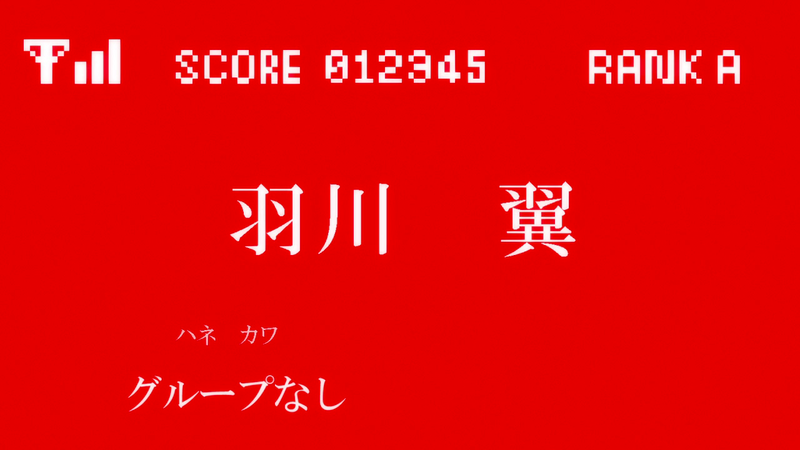 One of the Monogatari series’ greatest strengths is its inadherence to chronology. It often eschews placing events in chronological order to focus on a particular emotional narrative or relationship. The anime adaptation plays with this visually, revealing tidbits in background details that further inform viewers upon rewatching the series as a whole. 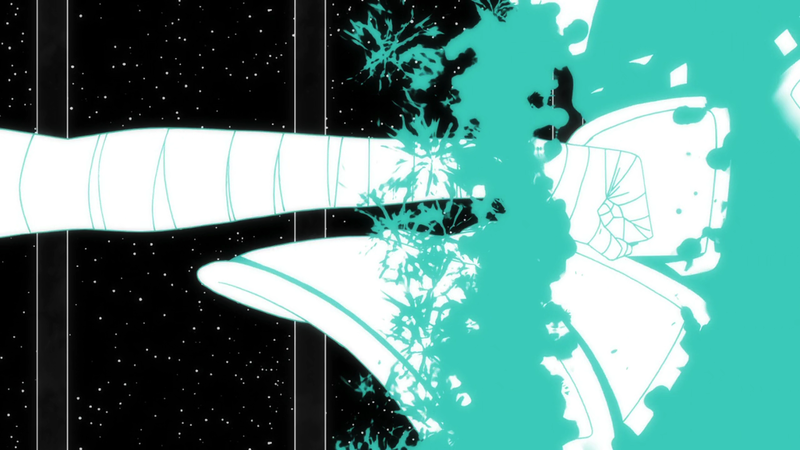 Koyomimonogatari is a series of short, seemingly frivolous episodes tertiary to the main storyline. They’re short diversions that span the length of what Monogatari arcs have aired, plopping the viewer into the center of that specific timeframe before jumping ahead to the middle of the next narrative arc. 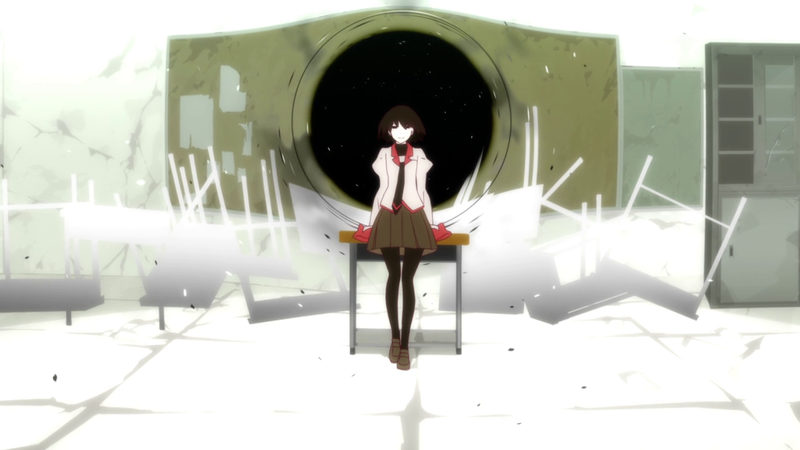 Chronology is usually discarded by the Monogatari series, but it has a deliberate role in Koyomimonogatari. This is the exact amount of time that the opening moments of the first episode of Bakemonogatari goes without lead Koyomi Araragi speaking a word. The first words out of Hiroshi Kamiya’s mouth as Araragi form this question, followed by an immediate and unsure retraction that devolves into a constant stream of Araragi’s innermost thoughts. Upon revisiting the first episode of the series — going by initial airdate, not chronology or any other measurement — I was shocked to find that he went this long without speaking. Araragi’s voice is synonymous with the Monogatari franchise at this point. His monologues long-winded, his conversations unnaturally verbose — Kamiya’s specific Araragi tone is etched in every viewer’s mind who has watched Bakemonogatari or other parts of the series. When I picked up the Kizumonogatari novel, I somehow heard Kamiya’s voice in my head, despite reading it in English, not Japanese.